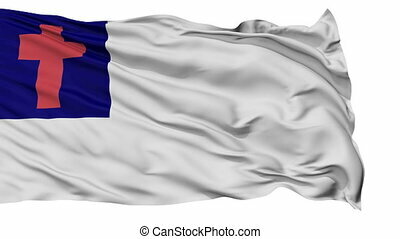 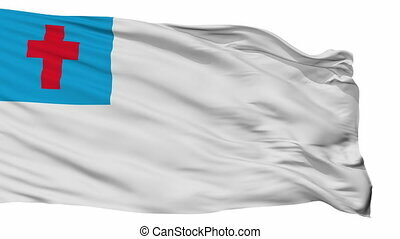 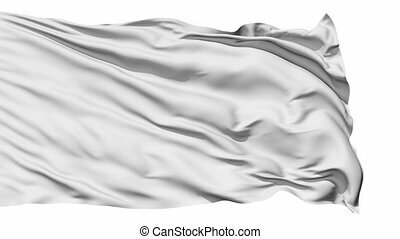 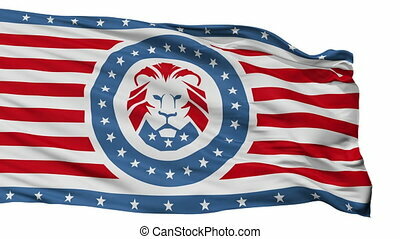 Fluttering white christian flag. 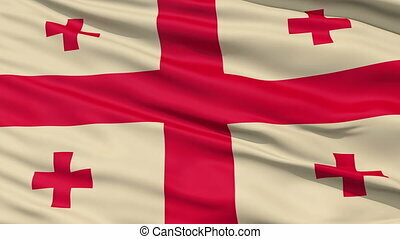 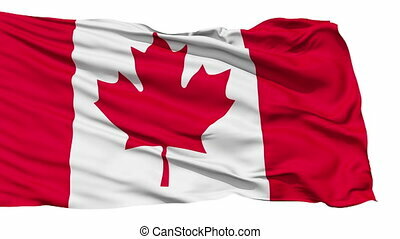 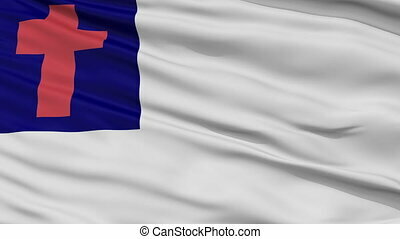 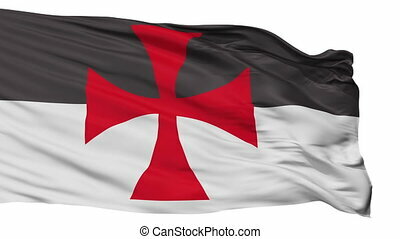 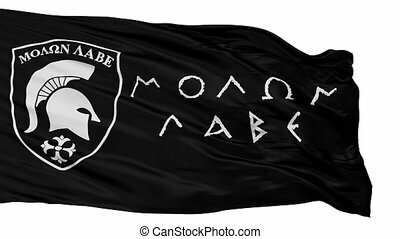 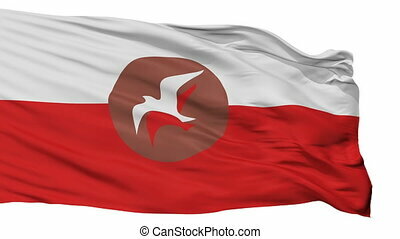 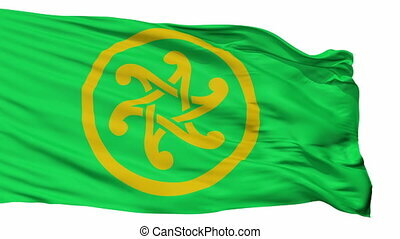 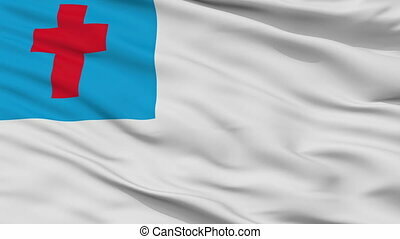 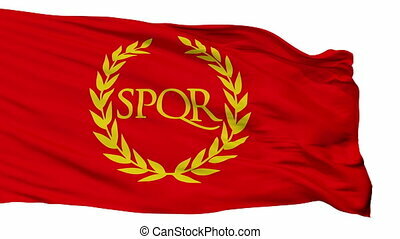 Flying white christian flag with cross of christ. 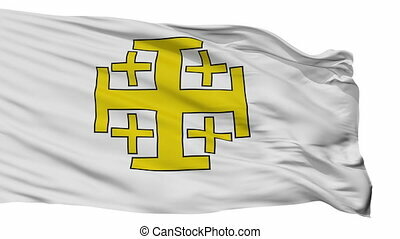 Flying white Christian Flag with cross of Christ. 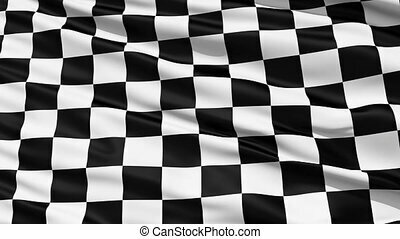 Fluttering Black And White Chequered or Checkered Flag used in racing and motorsport events.